Beginning April 30 and every Sundays thereon, TV5 will televise an hour of WWE's SmackDown at 3pm. 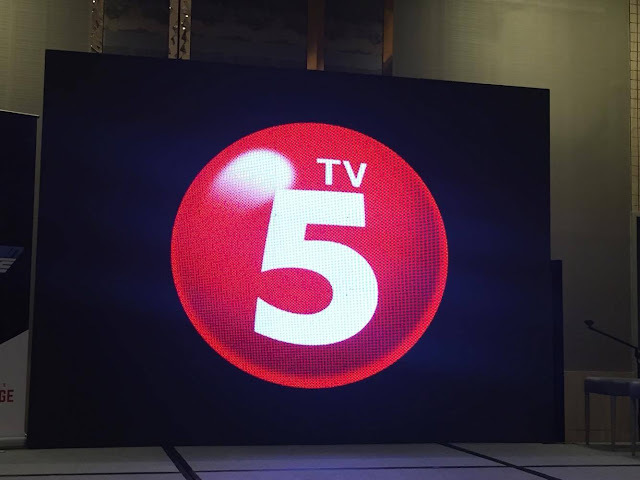 TV5 and WWE are happy to announce the partnership especially for WWE fans so that they can watch their favorites which includes AJ Styles, The New Day, Randy Orton, Charlotte Flair, Shinsuke Nakamura, Naomi, and Kevin Owens. 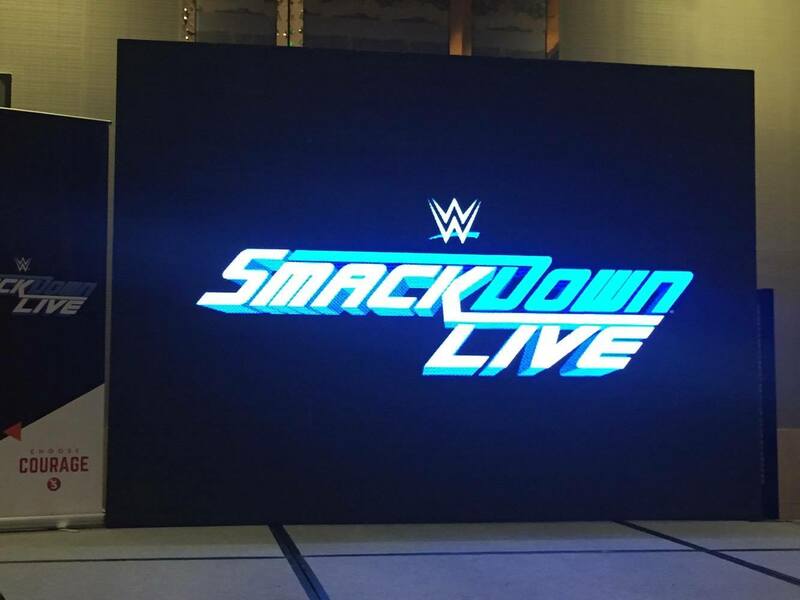 And not online that, viewers can also watcht SmackDown's online simulcast at TV5.com.ph and Sports.tv5.com.ph. "TV5 shares our vision and desire for engaging and entertaining fans in the Philippines," said Ed Wells, WWE Executive VP International. 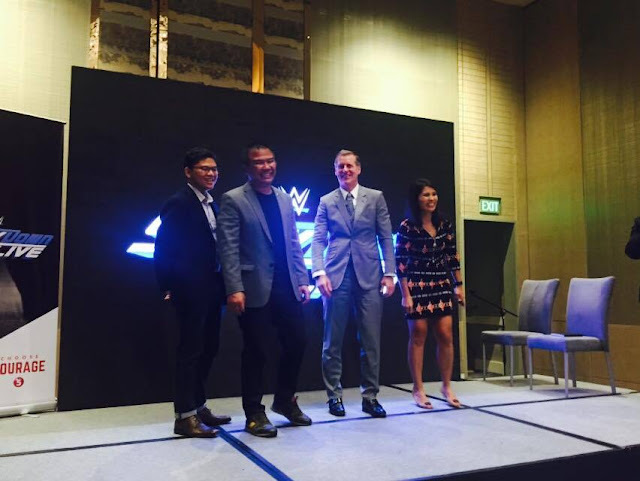 "This new partnership to televise SmackDown showcases the continuing global growth of WWE while creating a destination for WWE fans in the Philippines to enjoy our unique blend of action-packed, family fun entertainment." 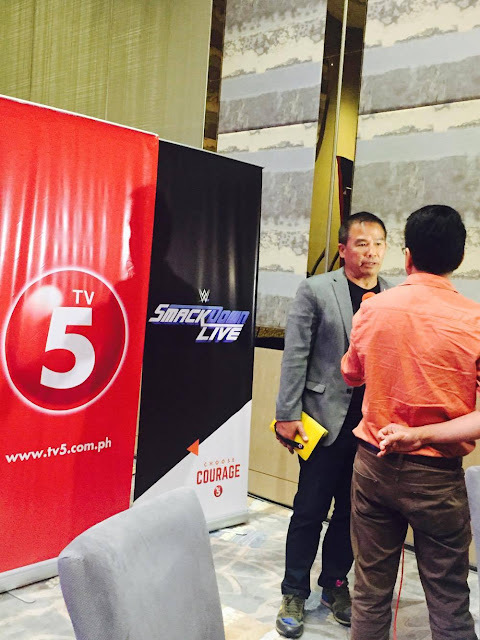 There is nothing like WWE when it comes to sports entertainment, according to TV5 President Chot Reyes. WWE is an iconic brand and TV5 is honored to be part that brings WWE to the free TV audience.